Living in an area of extreme temperatures - over 40C in summer and often below zero in winter, plus frosts and humidity, I need plants that are pretty hardy. Add to this the fact that I suffer with chronic pain and often unable to do things in the garden, I want plants that will look great, offer flowers from time to time, and not need a lot of fussy over. Well I have found them - SUCCULENTS AND CACTI are just the plants. 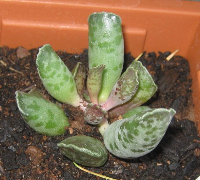 I got into propagating a while back and have been so successful I am now starting to sell them on eBay - 5382tracy. But I love to share my pleasure of these plants, so if you are looking for anything in particular, or would like to swap something, then let me know. 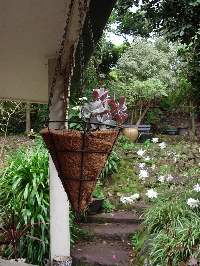 I have a range of aeoniums, Crassulas, Sedums and Kalanchoes, plus quite few more. I would love to hear from anyone else who is finding these great plants so enjoyable. 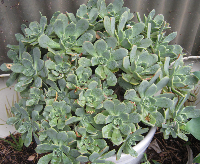 Another plant I have which is very easy to propagate, and i am happy to swap with anyone is this one - Echeveria Glauca. Kolejny mj ulubieniec to Graptosedum "Bronze"
I agree!! 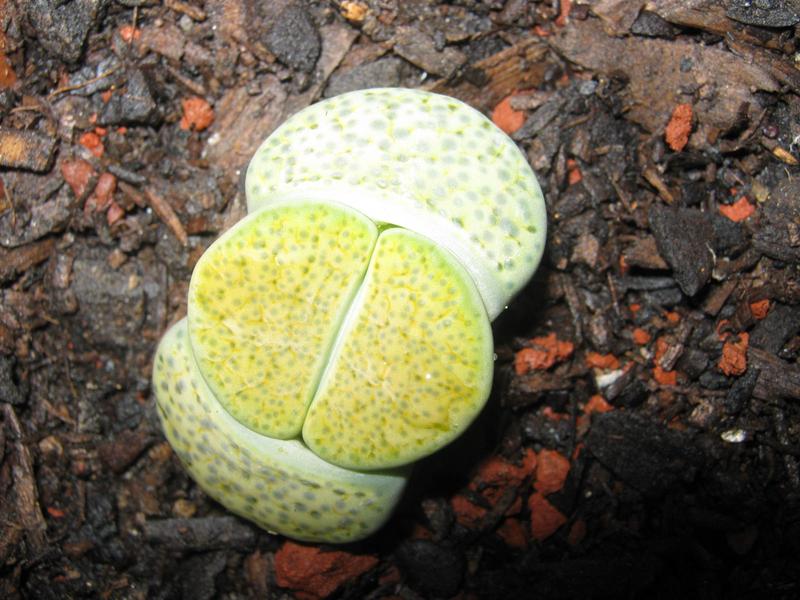 Succulents are awesome. I have only recently discovered them. 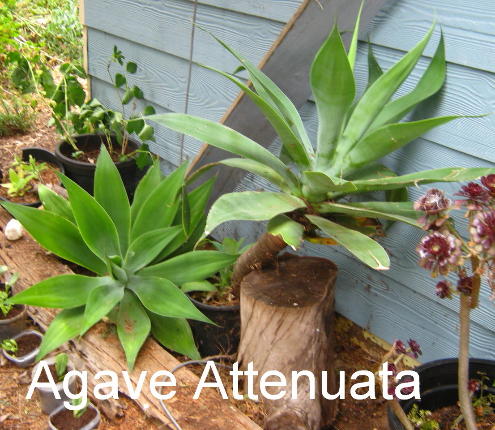 I have a couple around my porch, but I am in the process of having areas of my yard retained to create new garden beds, and I plan to make a succulent garden in the far bed that gets the hot sun. I cant wait till its ready for planting. There are so many fabulous succulents to choose and they are so artistic in style. Love them. I think that succulents and cactus are ideal for our climate, once established they don"t need a lot of water and they are also very low maintenance. 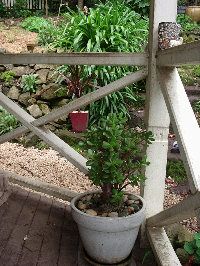 Plus their foliage and flowers add so much interest to a garden. I lost a number of plants in the drought a few years ago. When we moved here the garden was full of rhododendrons and azeleas that perished without the rain. Although we have good rainfall at the moment I am always aware of a future repeat of those weather patterns. My pigsface is currently looking a bit overwatered on my rockery wall but Im sure it will hang in there. I wish I had discovered succulents much earlier! Yes and with succulents there is so much variety and most of them you can start with just a piece or even a leaf with some of them!! I am just starting to get into Lithops, they fascinate me. I really like Sedums as many have such a cascading habit. 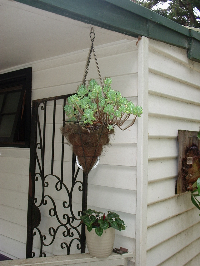 I have a wall frame containing a large number of small pots and I would love to plant Sedums in each for a mass effect. Do you know of an online store where I can purchase a number of small pods or can I purchase seeds? It takes a while for them to grow bushy from propagation so I am trying to hurry up the process. Comment on "These plants are "wicked"!!!"